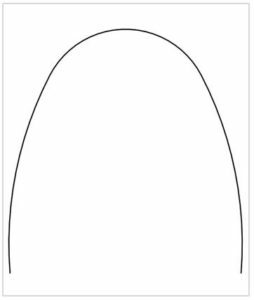 The arch forms of preformed arch wires define the stability, functionality and aesthetic aspect of orthodontic treatment. 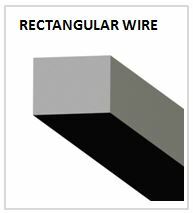 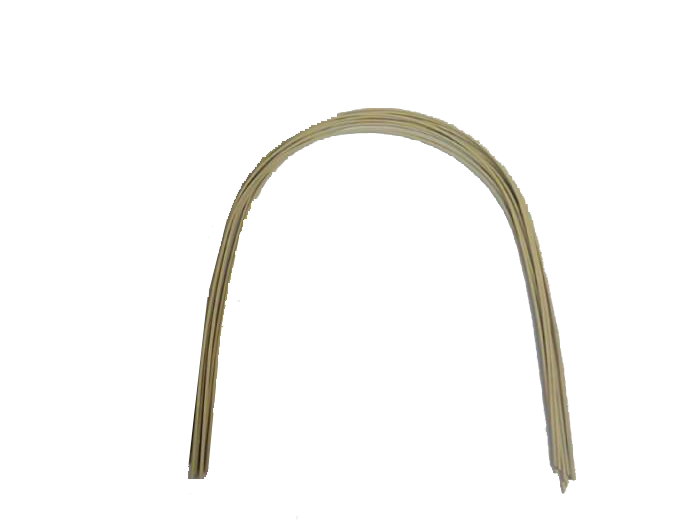 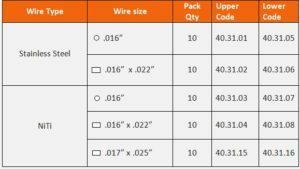 We offer Natural arch form of Tooth Coloured Wires. 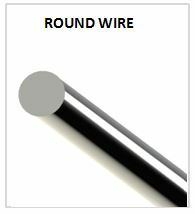 The round, square and rectangular shapes of wires help in effective tooth movement during the various stages of teeth alignment providing adequate sliding mechanics.